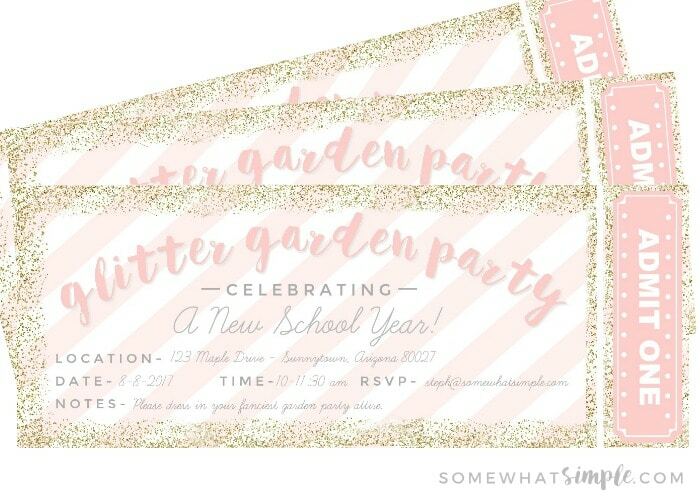 Details + free invitations for a whimsical Glittering Garden Party, sponsored by Spin Master. 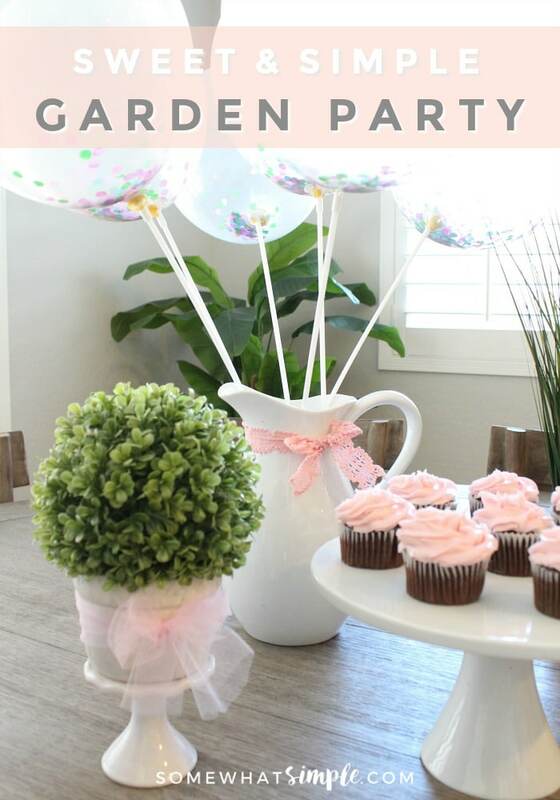 To celebrate the end of a fun summer and the start of a new school year, my girls and I put together a Glittering Garden Party. 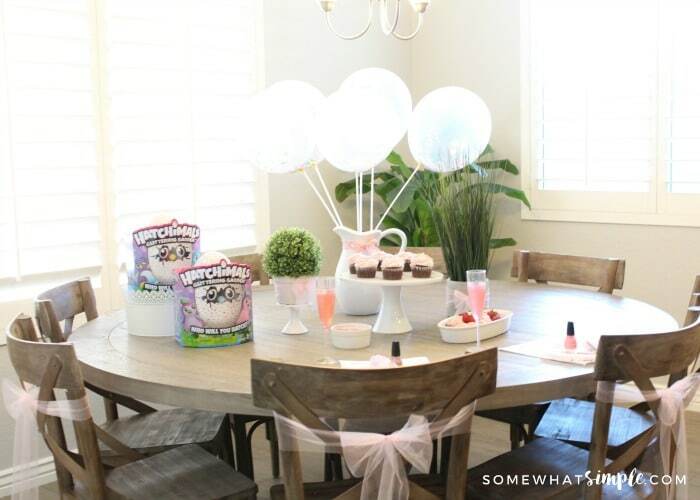 The inspiration for this party came from the new Hatchimals Glittering Garden. 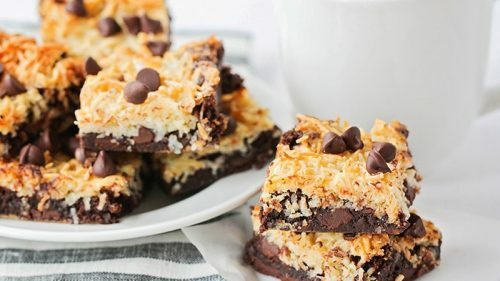 Have you seen these yet? They are so much fun! Hatchimals are magical and interactive creatures that are “brought to life” by children’s care and curiosity. 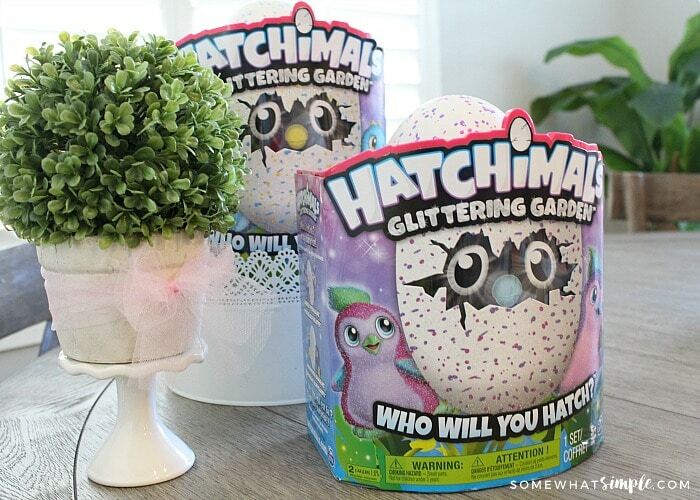 The newest Hatchimals Glittering Garden are nestled inside speckled eggs that shimmer. While the hatch is one special moment in time, the fun continues as children raise their animals from baby to toddler to full- grown Hatchimal, teaching it to walk, talk, play games and more. 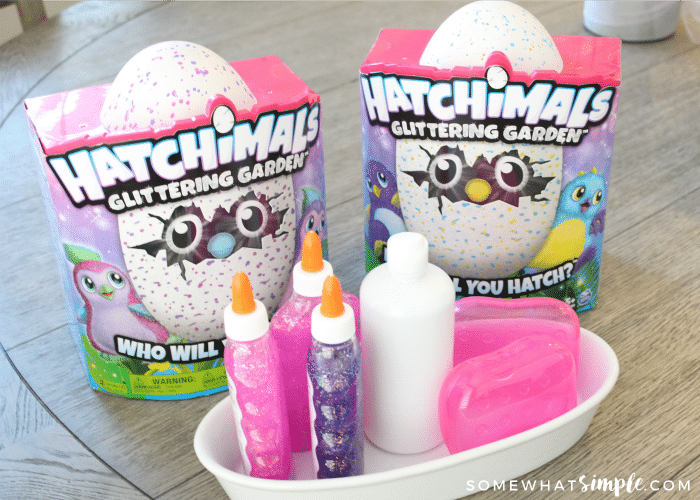 Our mommy/daughter Glittering Garden Party made our new Hatchimals Glittering Garden feel right at home. We kept things simple, yet whimsical, and I am here to share all the details with you so you can recreate this fun idea with your girls! 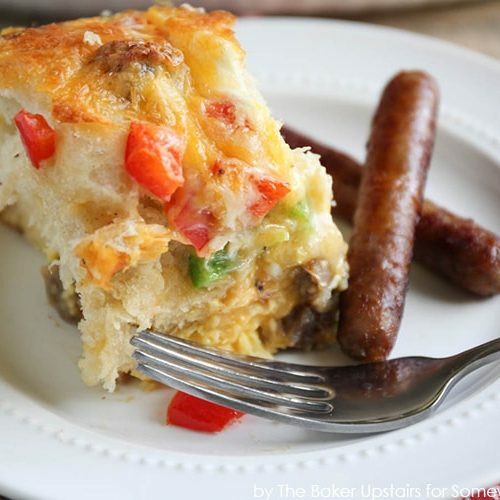 We had originally planned to have the garden party outside in the early morning, but it rained HARD the night before, so our shin dig was moved inside to avoid the mud and humidity! I decorated our dining room with pink and gold and sparkles. 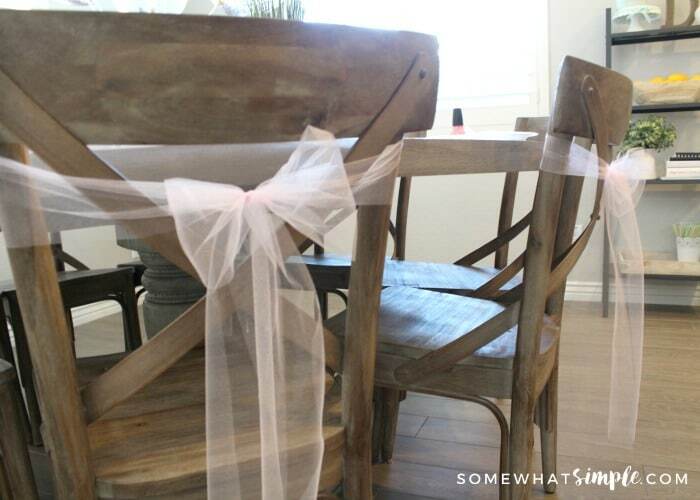 Each chair was tied with a simple tulle bow. Each place setting had a plate for snacks and some special treats for our party festivities. My girls and I went shopping together for some pink treats. 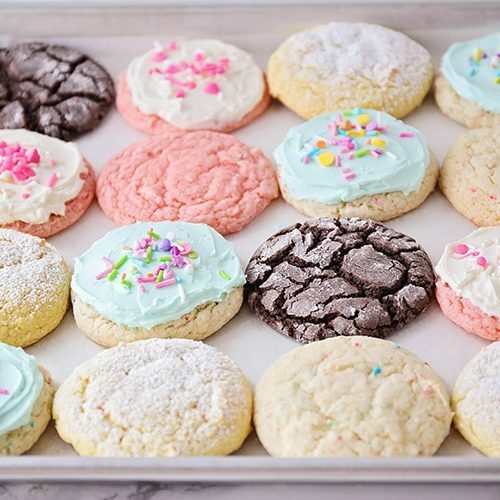 We decided on cupcakes (of course!) 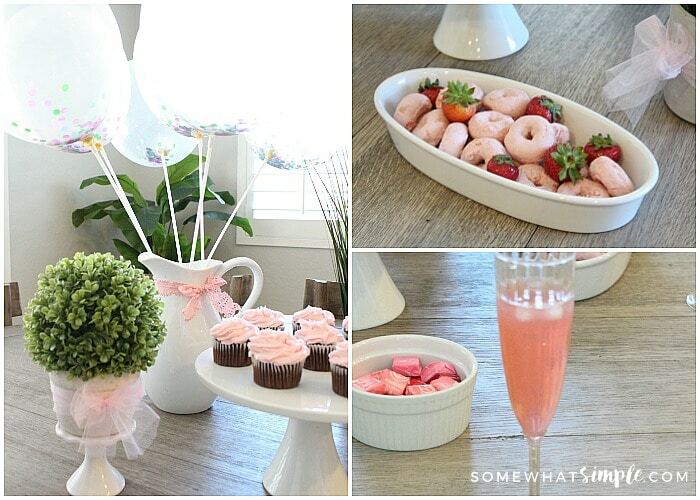 strawberry donuts, pink Starbursts and pink lemonade in fancy glasses! 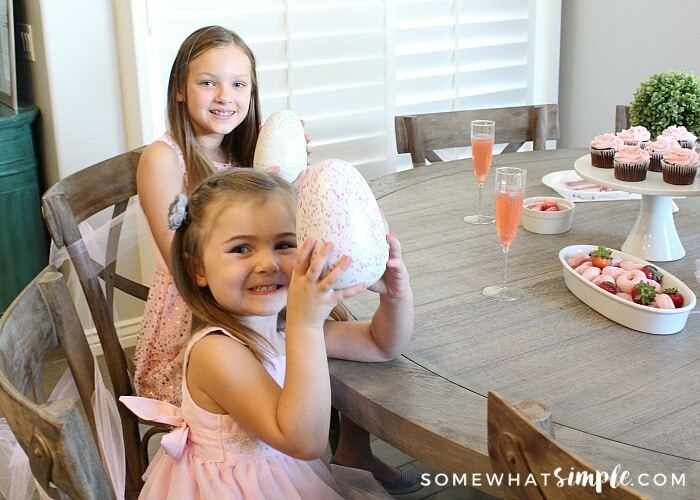 As soon as the Hatchimals were out of their boxes, they started making sweet and giggly sounds from their eggs. 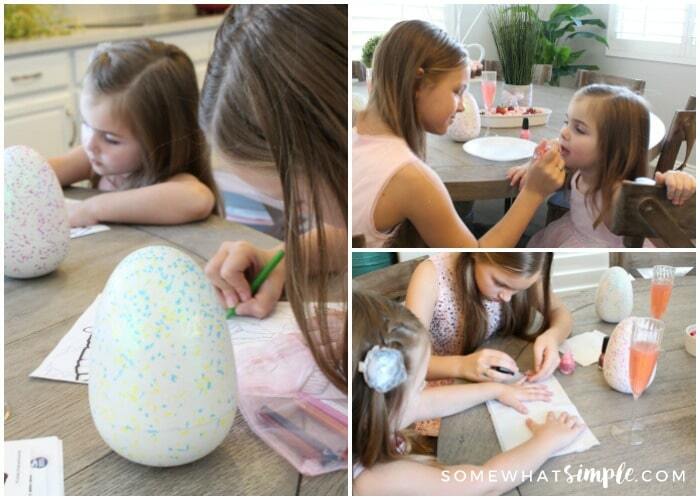 You can hear Hatchimal’s heartbeat My girls got a kick out of this, and the guesses on which ones they would each get started happening right away! My girls colored some coloring pages that can be downloaded from the activities setion of hatchimals.com. 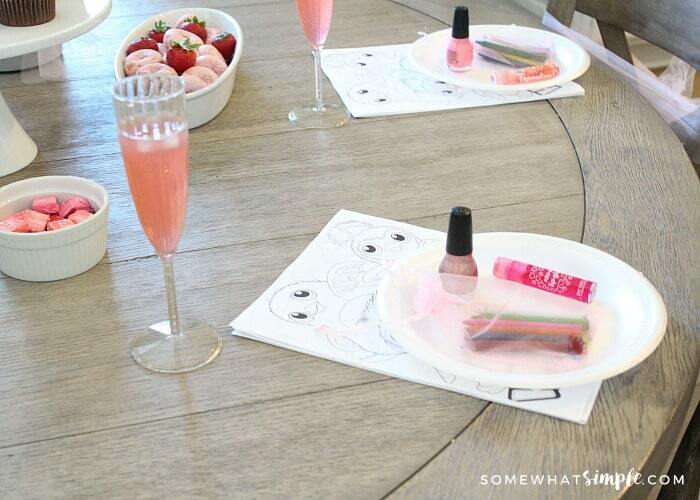 Then we painted our nails in sparkly pink, put on some glittering lipgloss, and ate our delicious treats! Our little Hatchimals must’ve been hungry too, because as soon as we started on the treats, both eggs began to hatch! Leah’s Hatchimal was the first to show rainbow eyes, which meant that she played with it enough and it was ready to hatch. A few minutes later, Addie’s was ready too! Both Hatchimals began pecking at their eggs, pushing away pieces of their shell. You can encourage Hatchimals to continue hatching by rubbing the egg and pulling away some of the egg shell to help it out. In just a few minutes, the girls got to meet their Hatchimals for the first time! 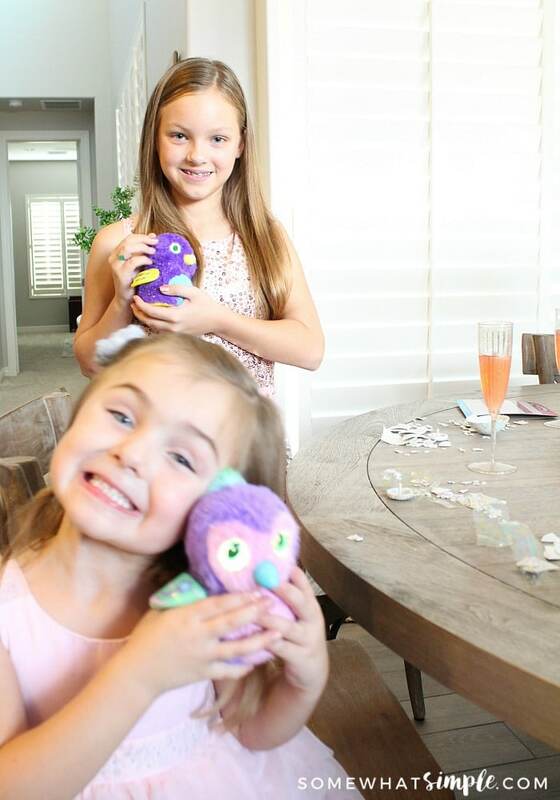 They both had different Hatchimals, and they LOVED that fun surprise! Leah hatched a Draggle and Addie hatched a Penguala. The Glittering Garden Hatchimals feature twinkling wings and soft, sparkling fur. Once they hatched they couldn’t wait to celebrate with us, and what better way, than through song! My girls giggled the entire time as their Hatchimal sang Happy Birthday in their own little language! 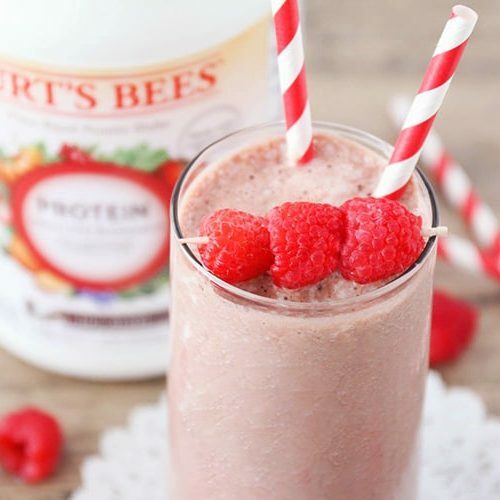 Sorry for the blurry picture! Addie wouldn’t stop dancing with hers! The last thing we did with our newly hatched friends was make Glitter Slime! 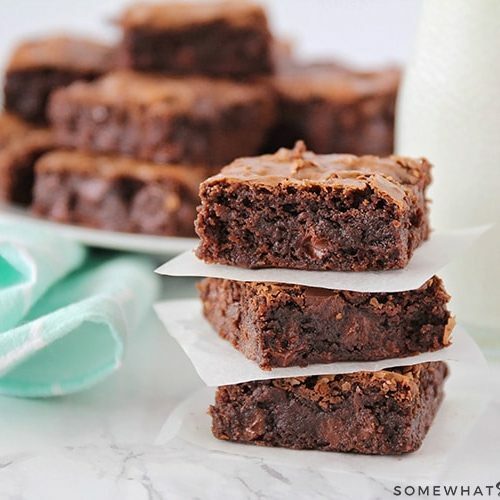 Three ingredients and safe for kids! 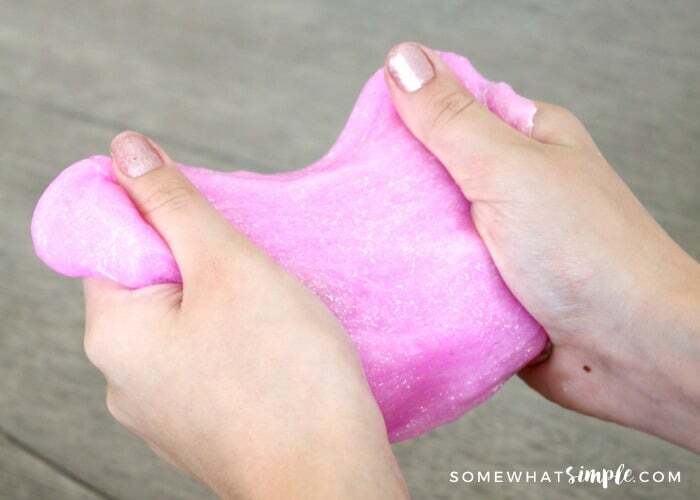 Click HERE for Glitter Slime recipe and directions. It was a perfect way to end a pretty perfect party! My girls have spent the last couple days playing, teaching and tickling their new little friends. The Hatchimal’s eyes turn various colors during playtime to tell my girls how they are feeling – cuddly, hungry, sick, tired etc. And they’ve already learned to walk, talk and dance! Hatchimals are truly a magical toy experience. 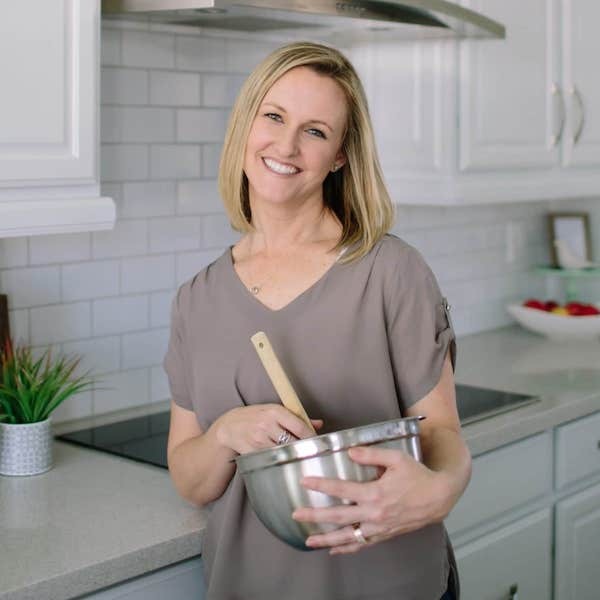 We love the element of the surprise of who’s inside, and the idea that it teaches children how to nurture and be patient. 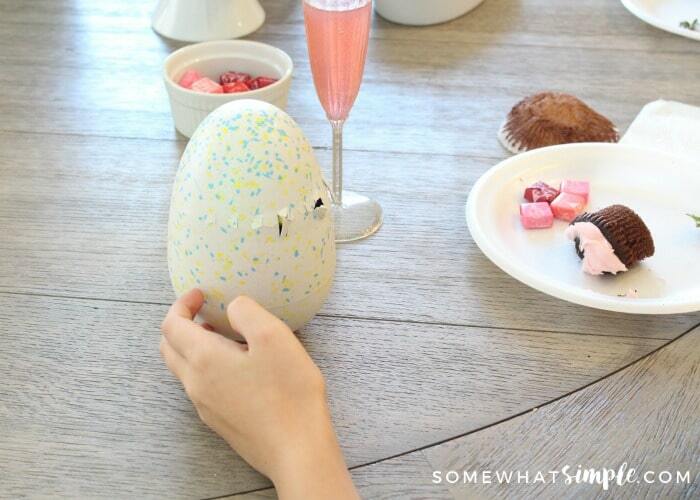 We also love how this toy progresses from baby to toddler to full-grown Hatchimal. 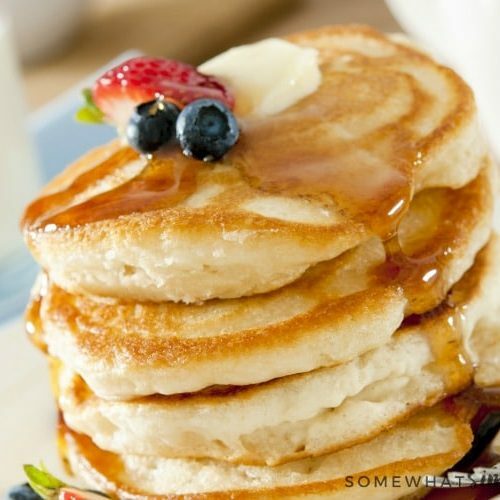 This allows the fun to continue, long after the Glittering Garden Party is over! Want to get your hands on your own Glittering Garden Hatchimals? This Garden Party Post is sponsored by Spin Master. 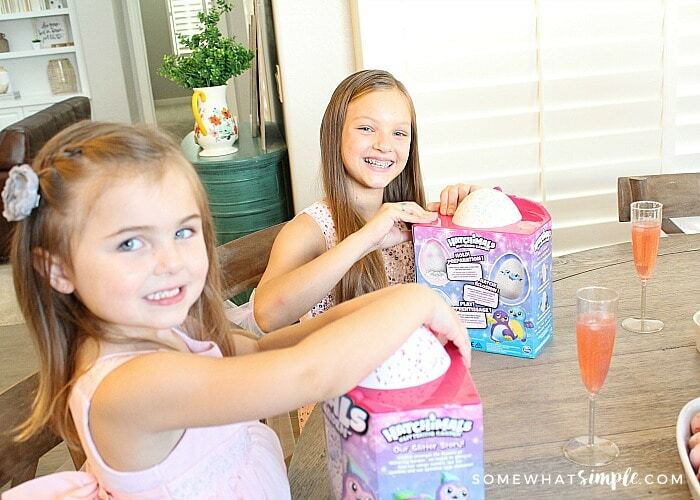 We received our Hatchimals and compensation for our time in writing this post, but we would only promote a brand we trust and a product we love!